On January 1, the state cabinet approved a plan to set up temporary shelters for cattle and impose a ‘cow welfare cess’. 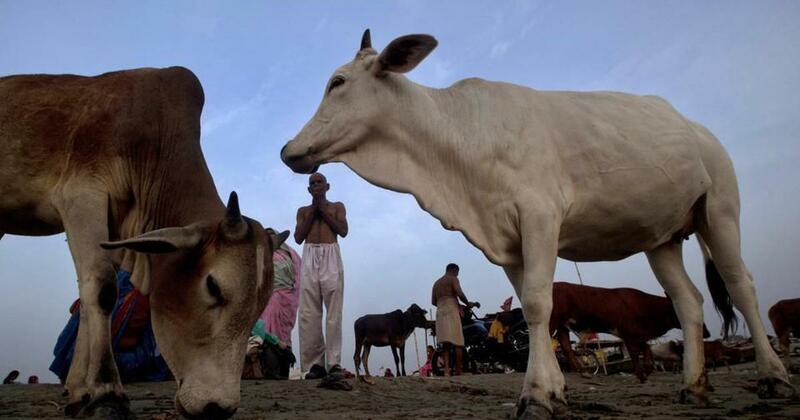 The Uttar Pradesh government has asked district magistrates in the state to explore the possibility of companies running temporary cow shelters under their Corporate Social Responsibility programmes, The Economic Times reported on Wednesday. 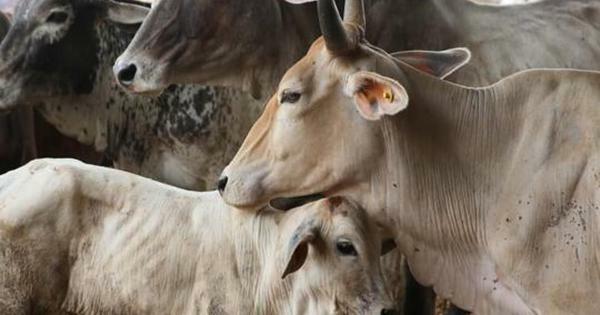 On January 1, the state cabinet approved a plan to set up temporary cattle shelter facilities in urban and rural areas for stray cows, and impose a “cow welfare cess” for the maintenance of these facilities. The government issued an order to district administrative officials the following day, saying local bodies can construct the cow shelters using funds allocated for the Mahatma Gandhi National Rural Employment Guarantee Scheme and the Members of Parliament Local Area Development Scheme. “The local bodies can manage and run these temporary cow shelters either at their own level, through self-help groups or with help of companies falling under CSR [Corporate Social Responsibility],” the order said. Industrialists should be “motivated” to set up big biogas or bio-CNG plants to make the proposed cow-shelters self-sustainable, the government order added. The order said this was part of a new policy of setting up temporary cow shelters and listed five objectives, including providing shelter to abandoned cattle and ensuring food, vaccination, medical care of the cattle at temporary shelters. The state said that according to a 2012 livestock census there are around 20 million cattle in the state and the population of stray and abandoned cattle has increased over time, reported India Today, which accessed a copy of the order. “There is a need to reduce the increasing number of abandoned/stray cattle, hence this policy to set up temporary cow shelters all over the state has been drawn up to address this burning problem,” the order added. In December, farmers in Aligarh locked up cattle on the premises of a government school and a primary healthcare centre, claiming their crops had been damaged by the animals. A few days later, dozens of police officers offered to “adopt” cattle after people protested against the problems caused by the stray animals.